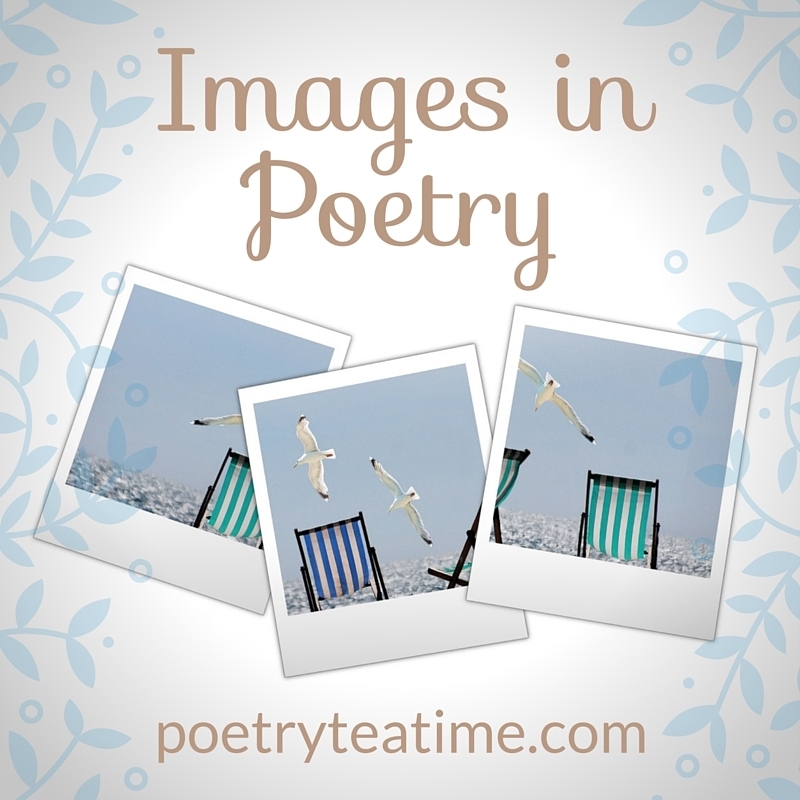 One of the building blocks of poetry is images. An image is like a picture that you see in your mind. When you read, “A green dragon licked a pink cotton candy cloud,” you can see the dragon and cotton candy clouds in your head. All of us observe the world and create little “snapshots” of what we see in our minds. What makes poets different is that they write down what they see. They pay attention to the world. They stop and look at a woodpecker tapping at a tree on a warm February morning or they listen to the whir of the ceiling fan on a hot summer night. Poets not only look but they describe what they notice, like how their grandma’s house smells like lemon yogurt. 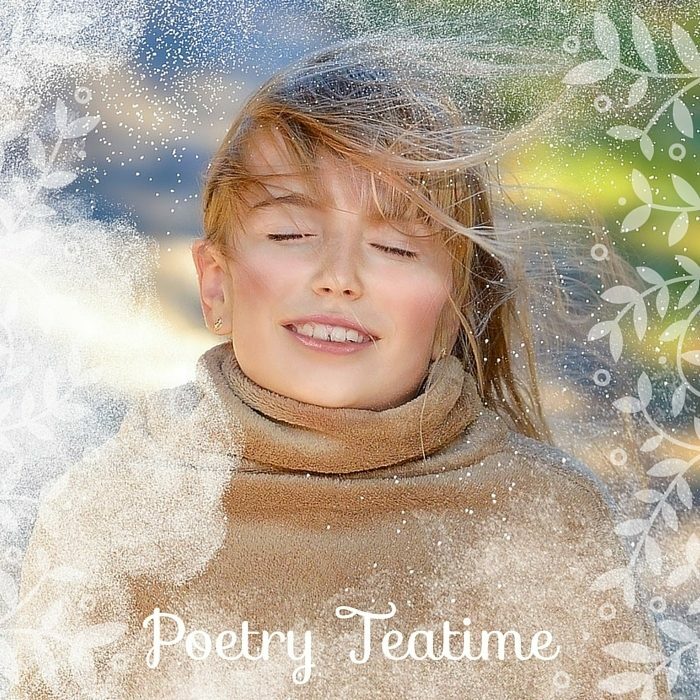 Excellent poets are the ones who not only record images, but give them a twist or a surprise that makes people look at the world in a different way. Sometimes, poets add surprise by comparing two very different things--for example, a bed is like a butterfly’s cocoon, snuggly and soft. This type of comparison is called a metaphor or simile. Poets can also use a surprising contrast. They might describe a beautiful rose that is the light golden color of Queen Guinevere's crown, but its roots dig into the dirt like worms. Poets can even make their images come to life by using personification, or making ordinary objects have human qualities. For example, a poet might write that a falling leaf whispers as it spirals to the ground. When you’re reading poetry this week, pay attention to the images the poet creates. Do the poems make you look at the world in a different way? Do any of them surprise you? Create one or two of your own surprising images this week! For more on how you can write poetry using strong images, check out Ralph Fletcher’s wonderful book for aspiring young poets, Poetry Matters: Writing a Poem from the Inside Out (affiliate link).